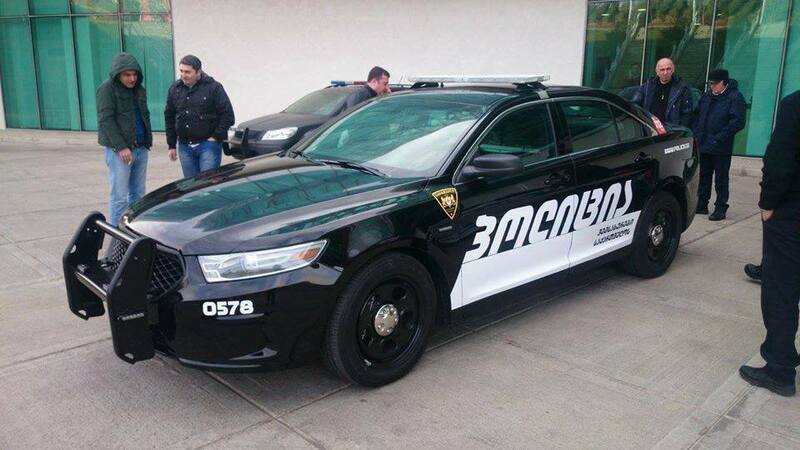 This brand new Ford Taurus Sho is the latest addition to the Georgian police car-park. The photos have been posted on Facebook today. Don’t know how much it costs or how many there are/will be but it does remind me of one of those Need For Speed interceptors. This car also features a new licensing style that comprises of two letters – three digits – two letters (WW-232-WW in this case). Starting from January 1, 2014 all newly registered cars will have these new license plates. The late three letters – three digits (ABC-123) plates are still valid until a car is registered with a new owner. #theABCproject aims at documenting people’s everyday life in an alphabetical order. You can start your own #theABCproject pretty easily, start today: take your phone or a tablet, take a photo of an object that starts with A, add a text, filter and post it on Instagram. That’s it for today! Tomorrow do the same for B, and so on. Do it in your language, promote your letters and create your own illustrated alphabet. 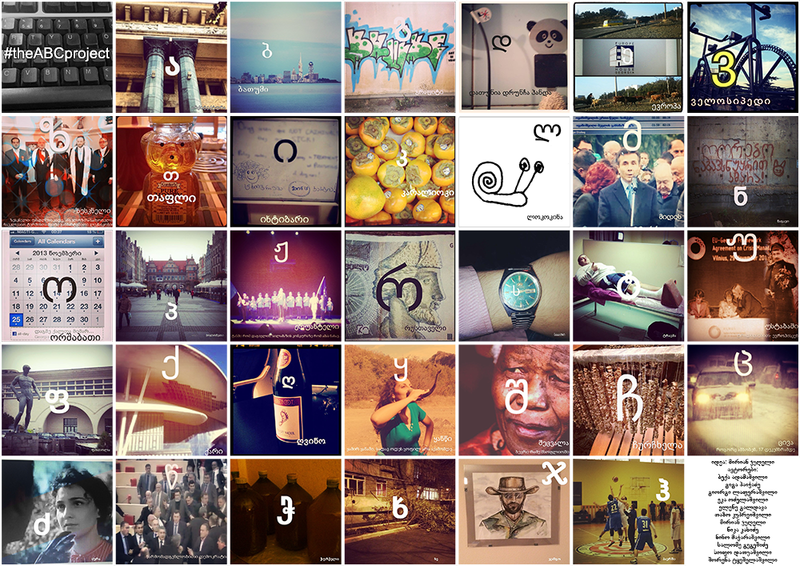 #theABCproject was made in seven languages, click here to view all of those awesome images.